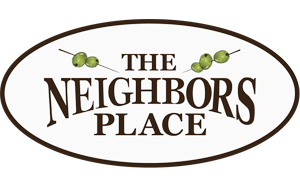 If you own a classic car (or just enjoy classic cars), make The Neighbors Place your stop on Tuesdays. We would like to invite you to come on out, show off your ride, and enjoy our $10 unlimited BBQ menu every Tuesday night this summer. The festivities begin tonight (5/11) and will culminate with a Classic Car Show in our parking lots on Saturday, July 3rd followed by live music and dancing. We hope to see you here this evening!